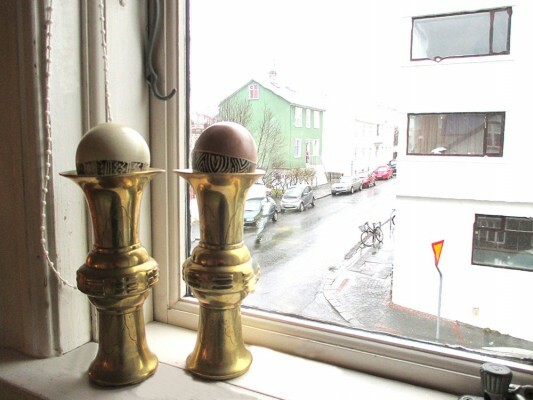 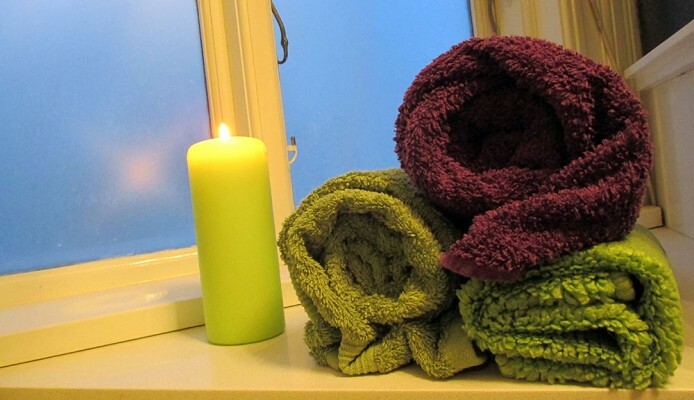 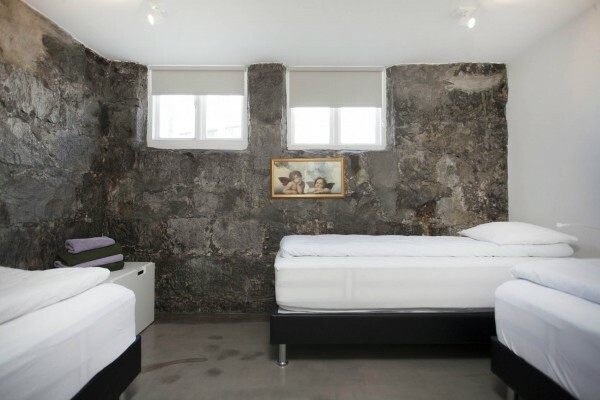 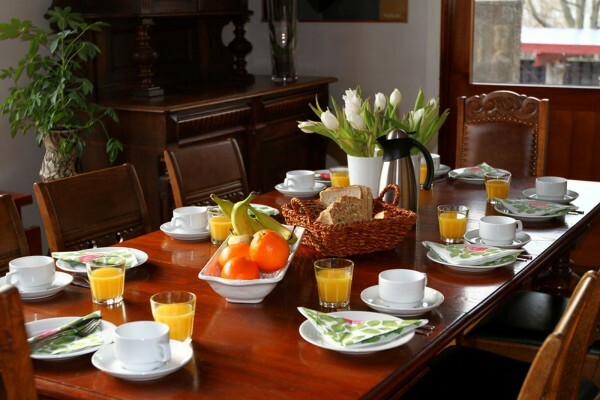 See what you can expect in Reykjavik and Eric the Red Guesthouse. 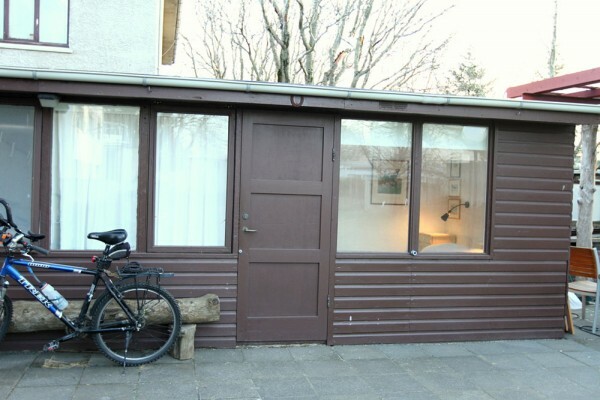 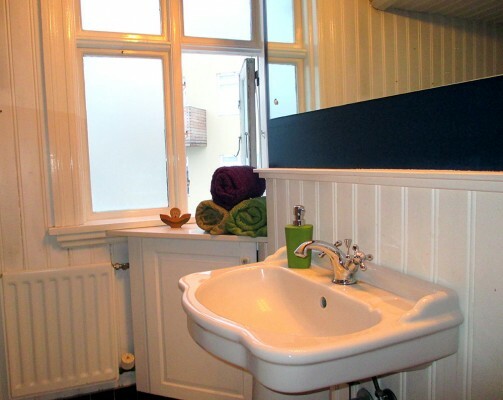 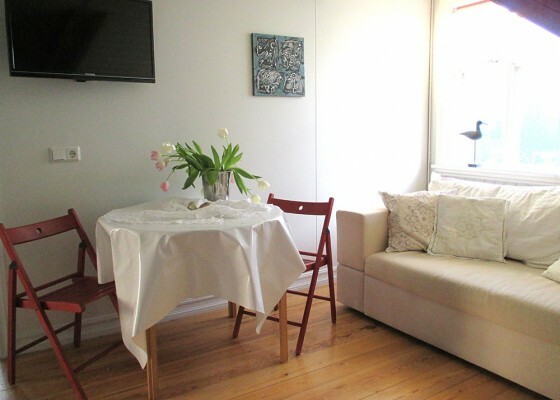 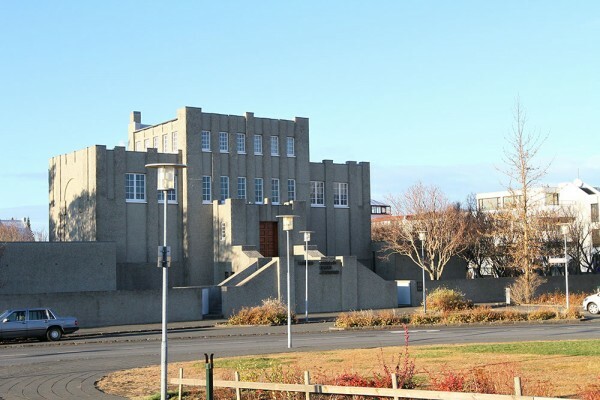 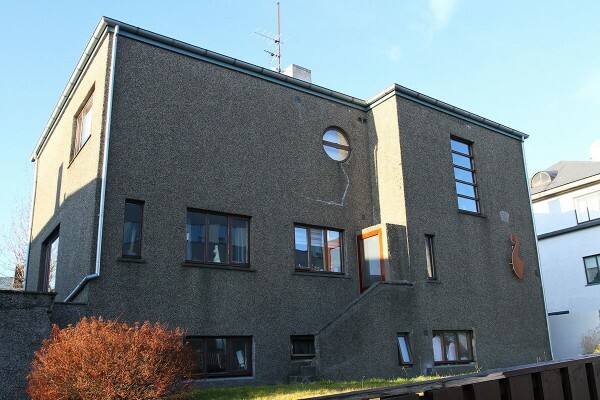 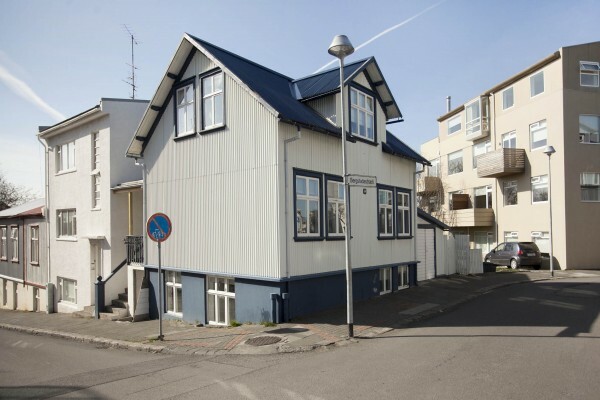 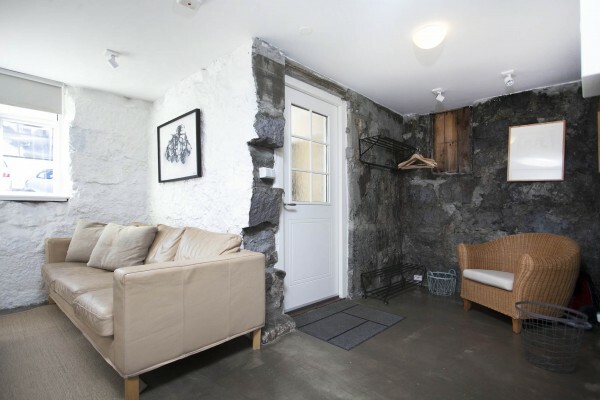 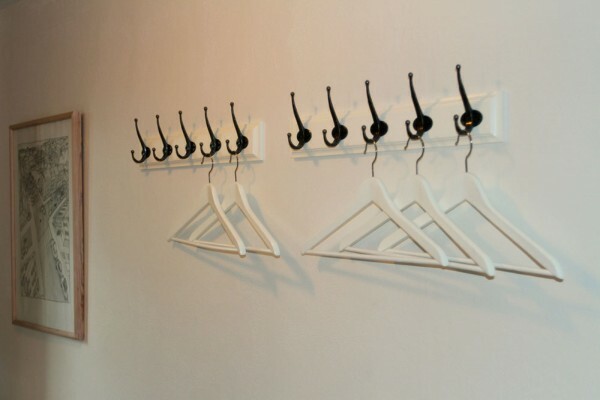 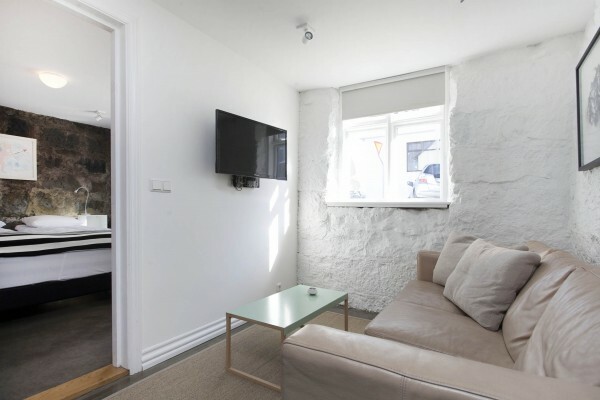 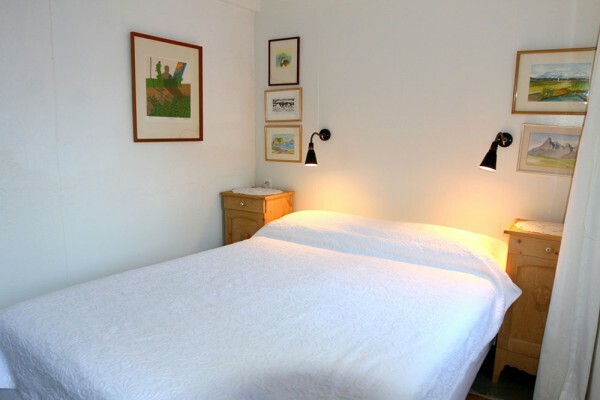 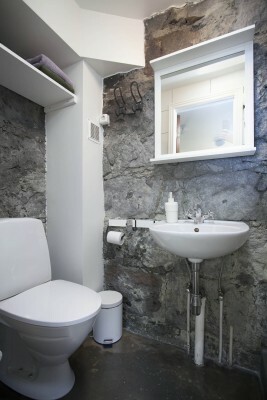 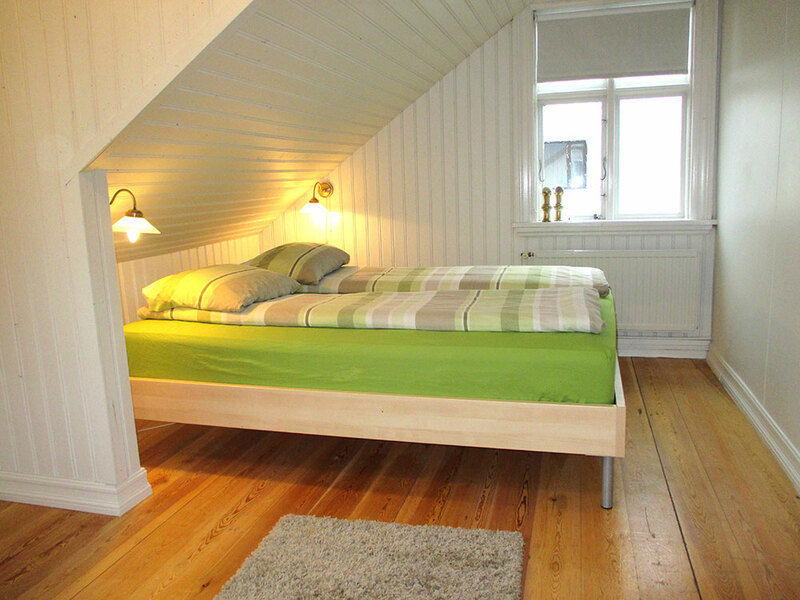 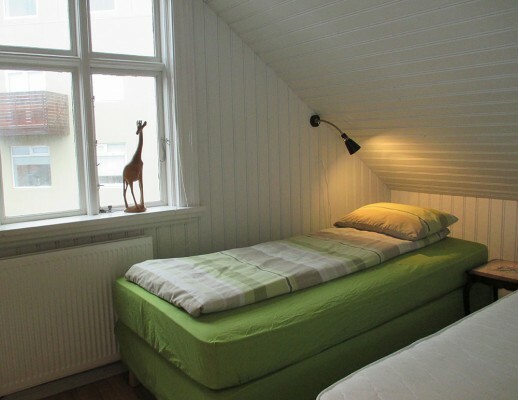 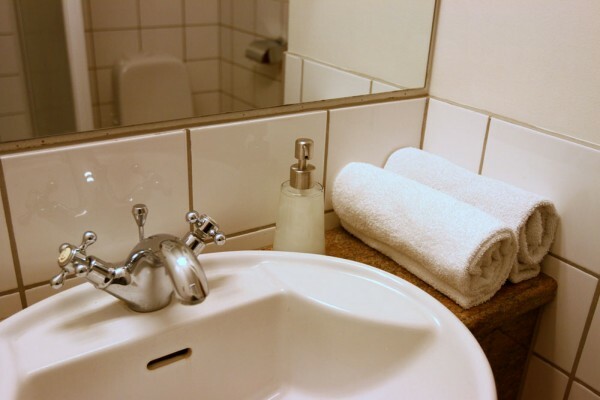 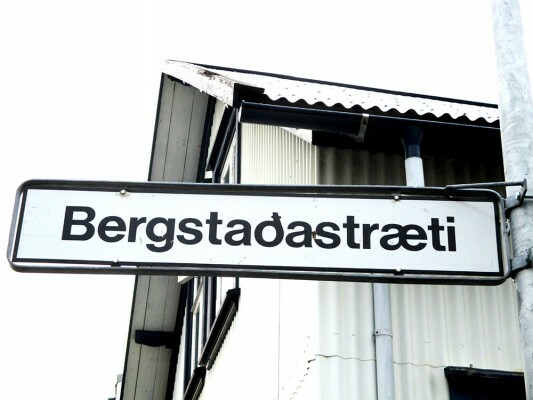 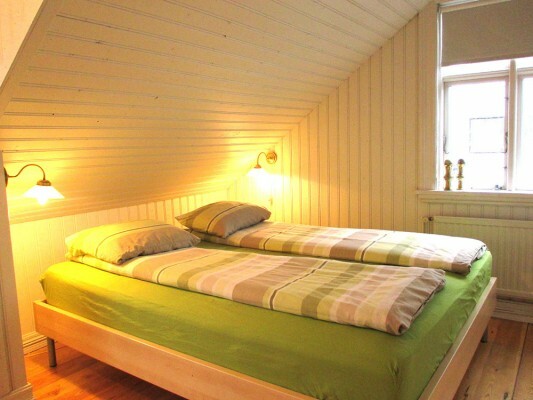 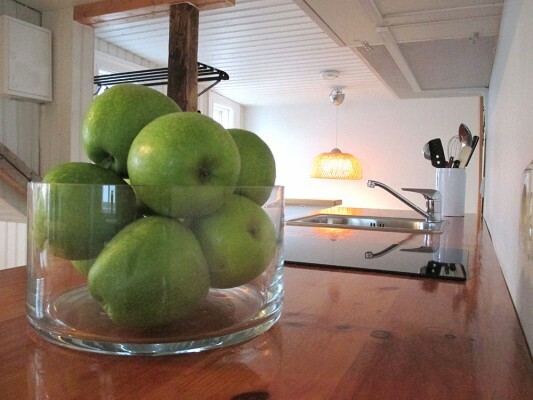 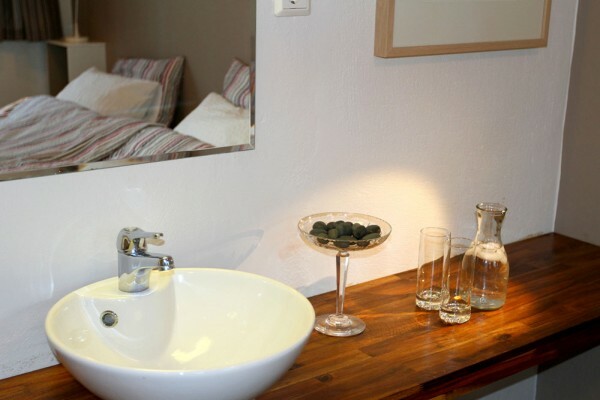 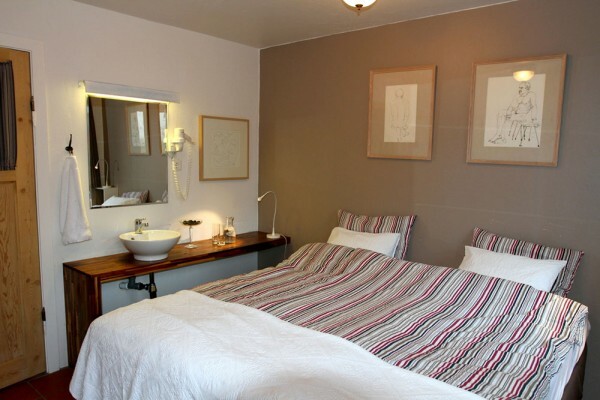 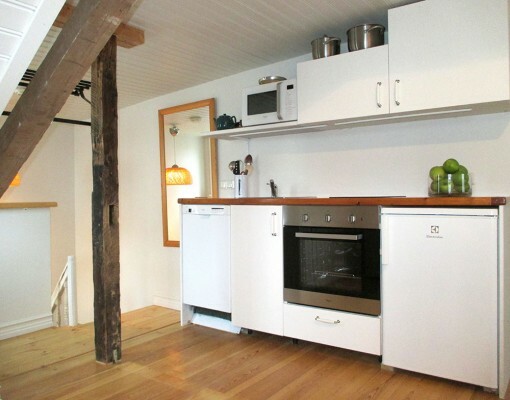 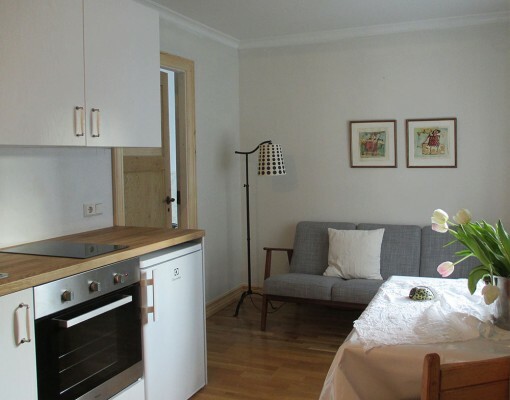 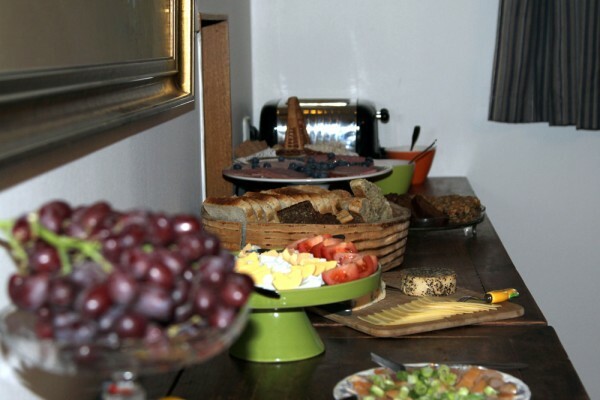 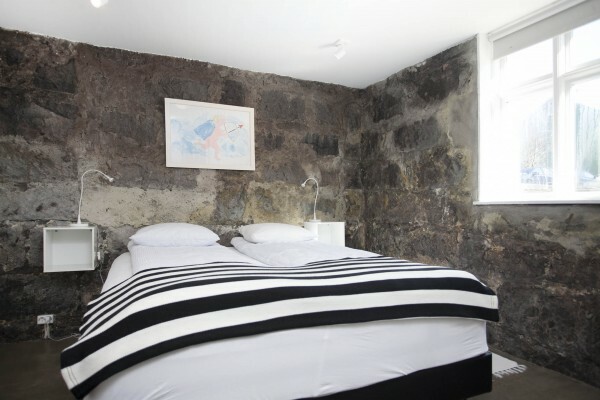 Here you can find photos and videos from Reykjavik and Eric the Red Guesthouse and Apartments. 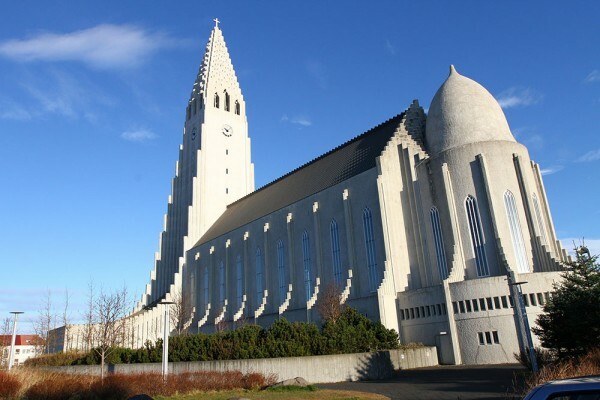 We welcome you to our beautiful country and look forward to seeing you soon.